In case you're wondering, this is not government propaganda. 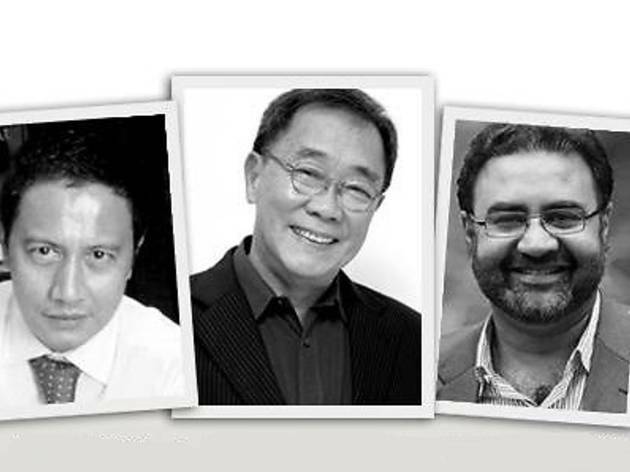 It does however feature one Malay, one Chinese and one Indian. 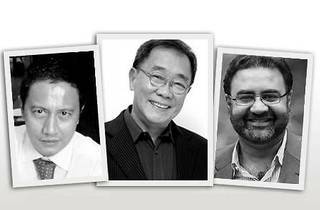 Join Art Harun, Patrick Teoh and Vinod Sekhar as they speak their minds in this uncensored talk show.